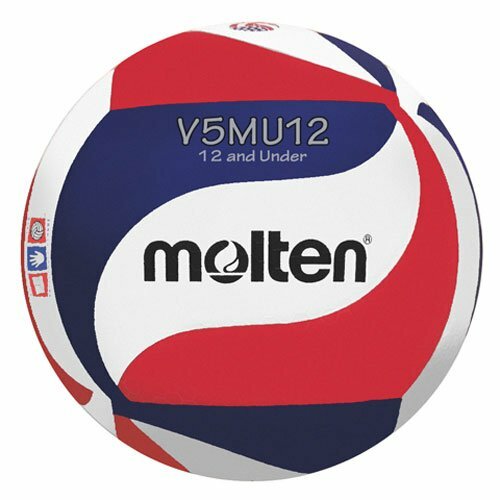 USA Volleyball and USYVL Approved, Molten's V5MU12 Youth Volleyball is ideal for young athletes ready to get serious about the game. The soft, micro-fiber composite cover and the uni-bladder cotton wrapped construction combined with its light weight provide a soft touch, allowing young athletes to maximize improvement. In addition, the new original design allows for optimum visibility in flight. *Product ships deflated.